SEGA and ATLUS in conjunction with distributor Koch Media and Deep Silver have announced that Persona Q2: New Cinema Labyrinth, which is a turned based dungeon crawler and sequel to Persona Q: Shadow of the Labyrinth, will be released on the 4th June 2019 within Europe on the Nintendo 3DS. This sequel will see players embark on a quest to face a mysterious world of film featuring characters from Persona 3, Persona 4 and the highly popular Persona 5. In addition to the European release date SEGA and ATLUS have also confirmed that first-print-editions of Persona Q2: New Cinema Labyrinth will receive an art booklet inside the game case. Synopsis: The Phantom Thieves are on another adventure as they find themselves trapped within a series of labyrinthine movies, each with its own unique twists and turns themed after various movie genres. Along the way, you’ll encounter other like-minded heroes who possess the will and strength to help you in your journey. But who is this mysterious girl Hikari, and how will the cast escape from this cinematic entanglement that transcends time and space!? 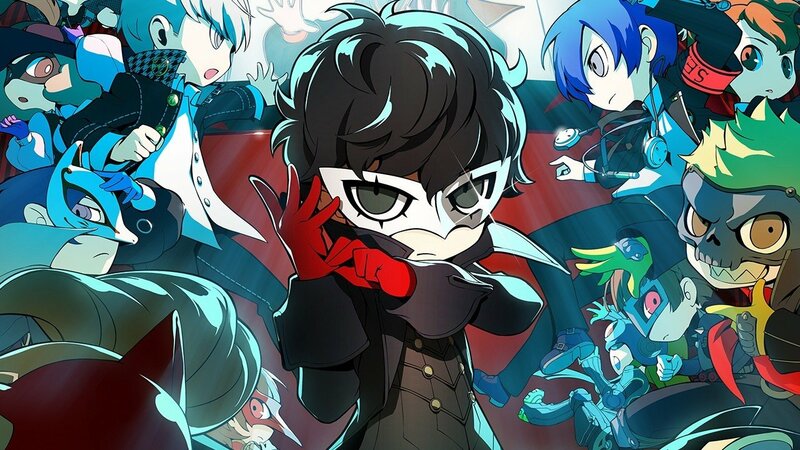 Persona Q2: New Cinema Labyrinth will be available for the Nintendo 3DS on the 4th June 2019. In the meantime a trailer has been released featuring the games opening cinematic.